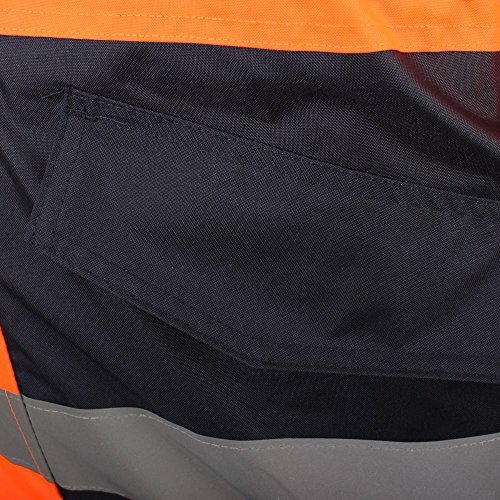 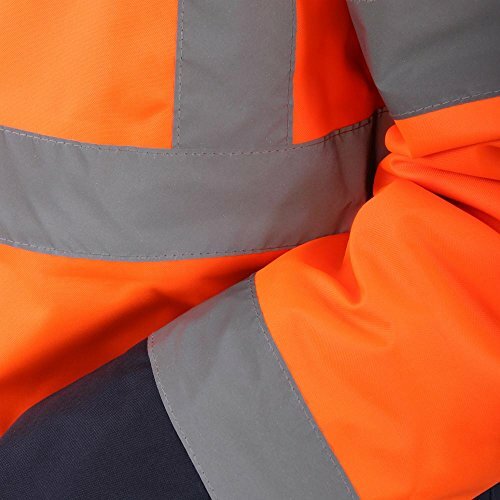 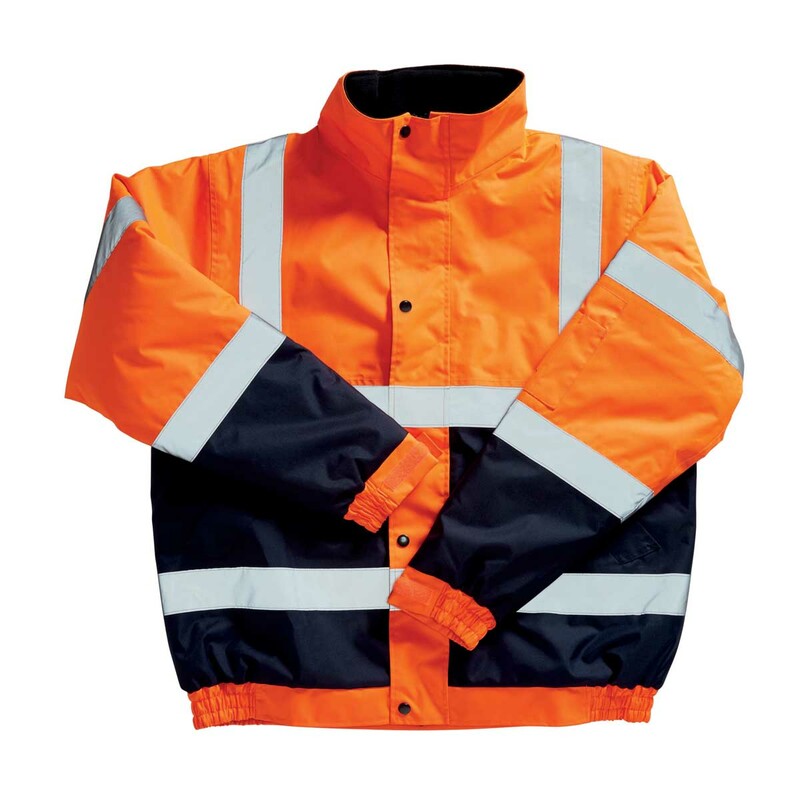 This professional bomber jacket will protect you from foul weather while top rated high visibility, complying with railway specifications. 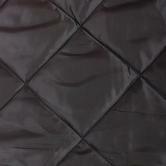 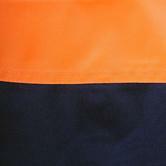 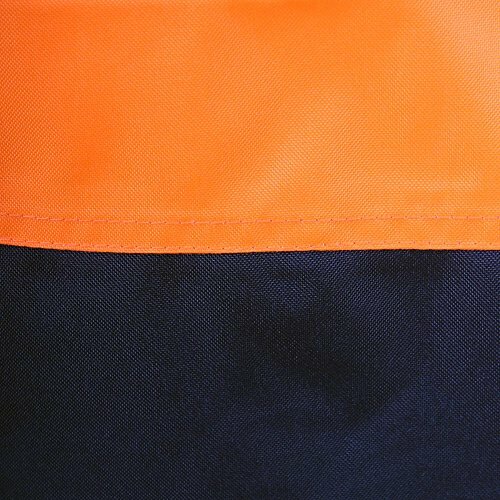 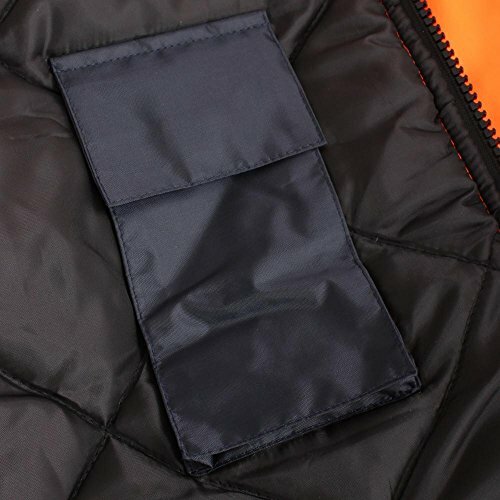 Fabric: 300D Polyester fabric with PU coating 200 g/m² quilted lining. 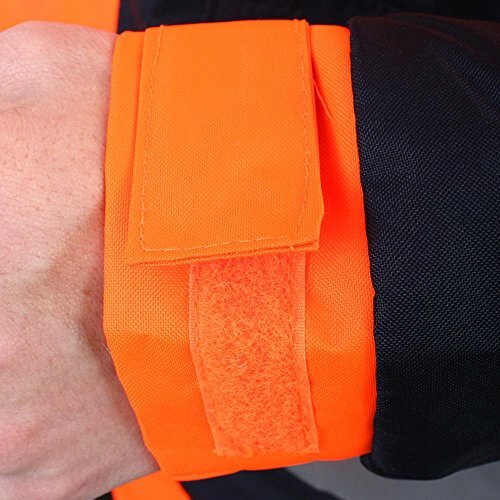 lackrock 80026 Waterproof Hi Vis Jacket conforms to: EN343 Class 3:1; EN20471 CLASS 3 RIS-3279-TOM safety workwear standards. Protect against precipitation as rain or snow, fog and ground humidity. 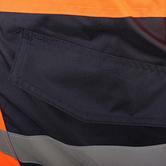 The garment and the seams are tested for its water resistance, but also water vapour resistivity. 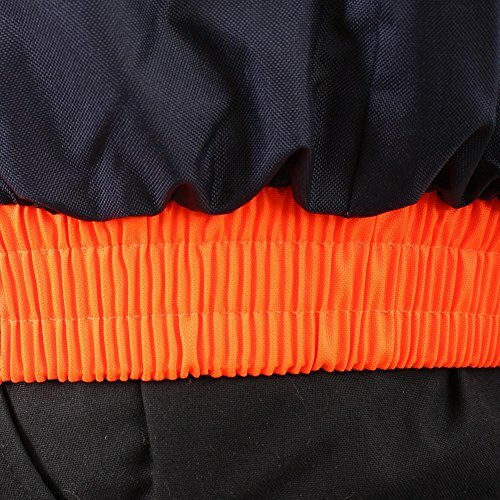 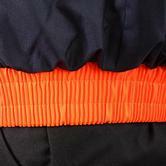 The class 3 garments provide the highest level of conspicuity.